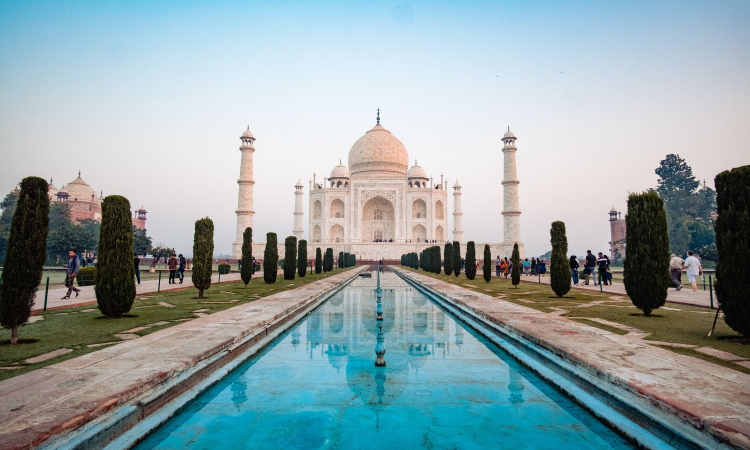 With the adventure tour Highlights of Northern India, you have a 9-day tour package taking you through New Delhi, India and 5 other destinations in India. 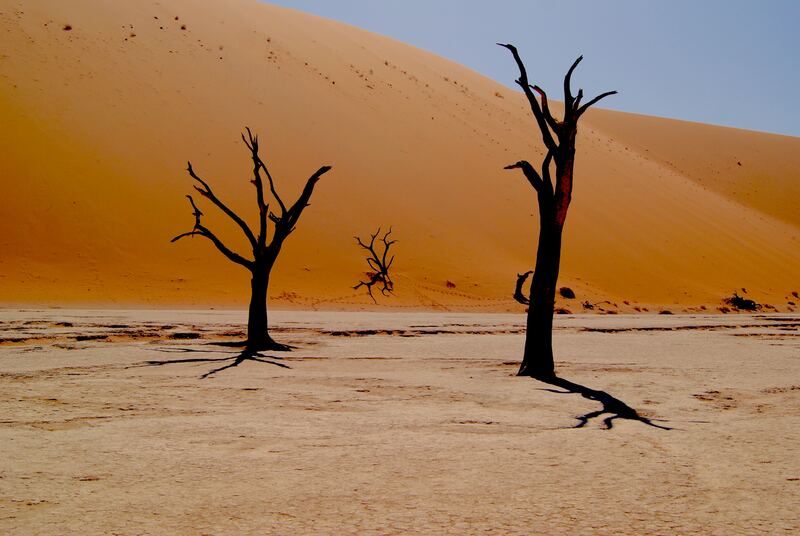 Discover Namibia, one of the most sparsely populated countries on earth. Crossing the border from South Africa, encounter Namibia's treacherously beautiful coastline, its soaring sand dunes.